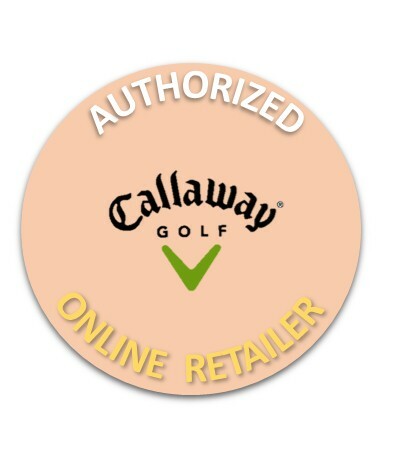 Confidently mark your golf ball in style with the Hat Clip and Ball Marker. Clip easily attaches to the brim of your favorite cap or visor for convenient access around the course. Durable, stainless steel construction resists rust and other damage from the elements.